In this special drawing workshop, renowned artist léo Limón will discuss Elements of Design, Perspective, and Light Source. 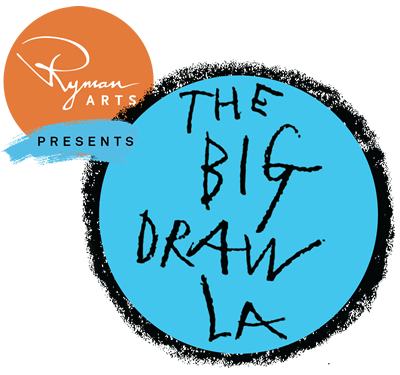 He will emphasize “Observation, Memory, Imagination - Think then Draw.” Please sign-up at the Library's Information Desk or call 323.264.0155. Artist Leo Limon was born in East Los Angeles. While in high school, Limon was influenced by and was involved in the significant Chicano Movement, Los Four. During his time with Self-Help Graphics, Limon helped to develop the annual Día de Los Muertos celebration and the Atelier Printmaking Program. As the “L.A. 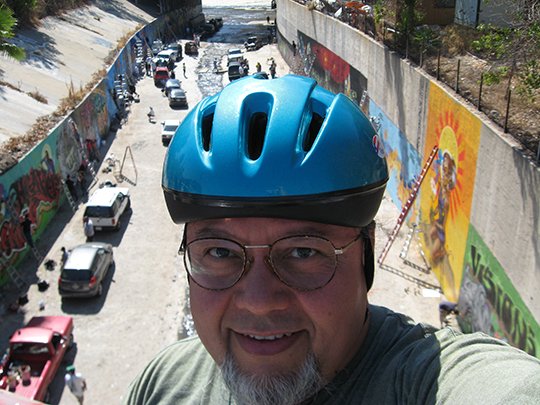 River Catz” artist, he has been recognized for his efforts to revive the Los Angeles River as a historic region and cultural arts destination. An advocate and role model for youth, his successful, innovative cultural arts-based strategies and methods address a range of social issues.